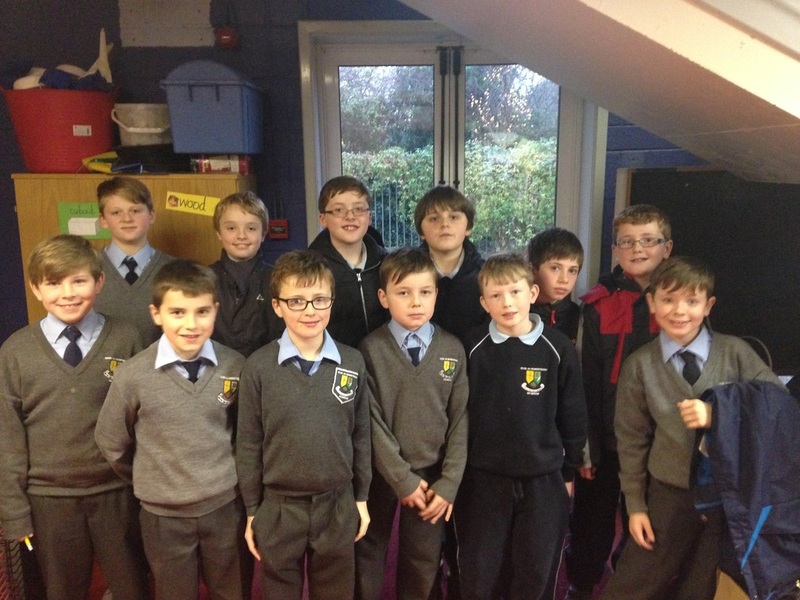 The Quiz Squad attended their second Quiz of the year in Prosperous on Wednesday the 9th of December. 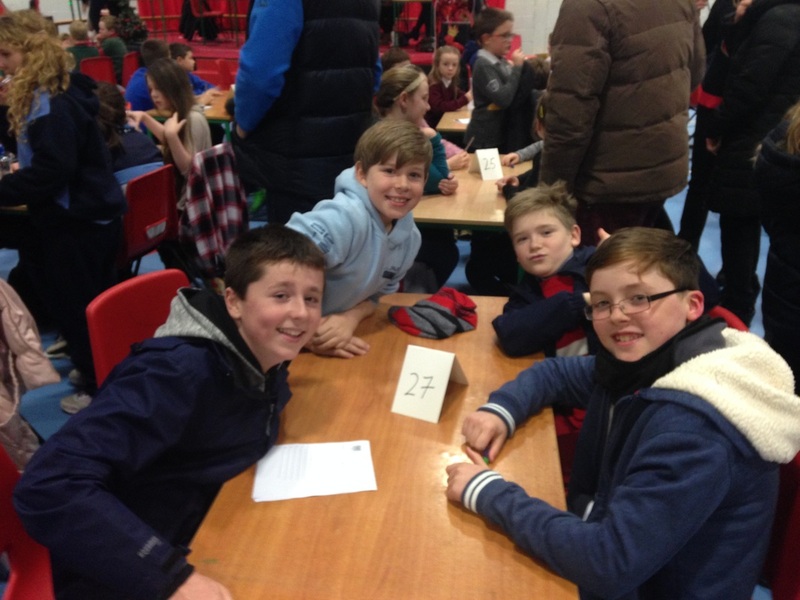 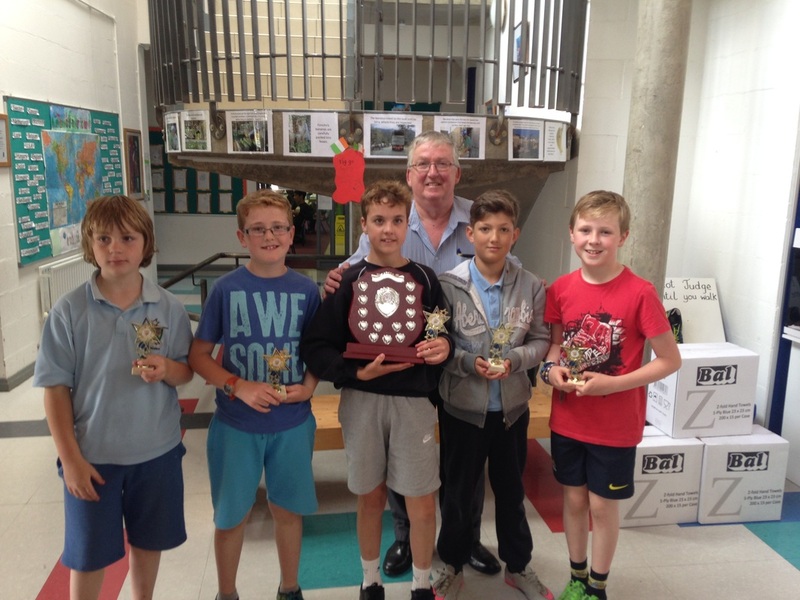 The school entered two teams and they both did very well! 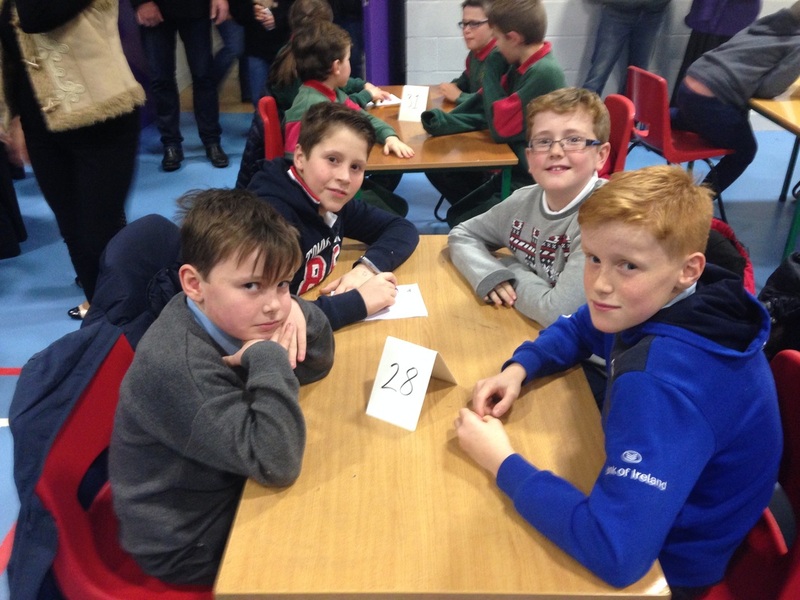 The Quiz Squad went to their first quiz of the school year in Primrose Hill today. 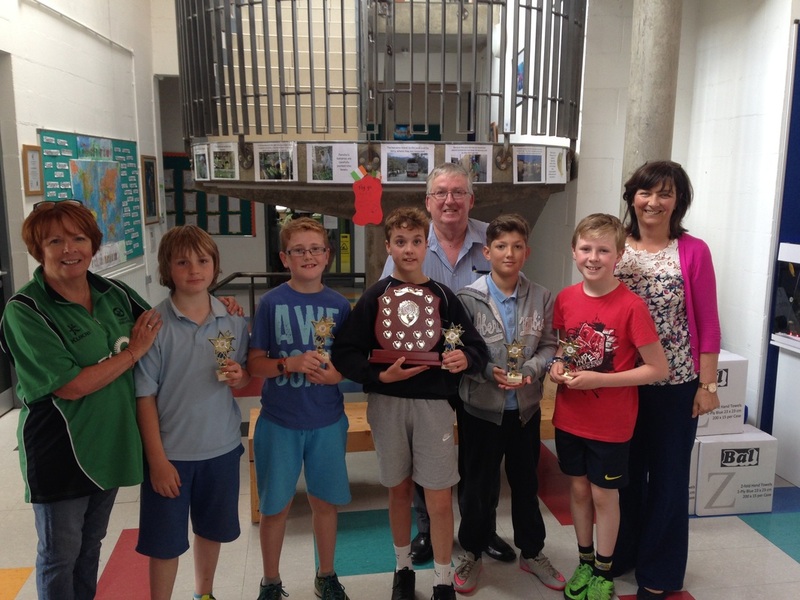 Four teams from the school participated and a great day was had by all.